A number of developers preach a single activity architecture on Android, which is something I’ve been trying to move forward to as well. In the process, though, I ran into one tricky problem. I don’t have something like startActivityResult for fragments. If you’re unfamiliar, startActivityForResult is a method that allows you to launch an activity with a specific request code, and when that activity finishes, your first activity will get a callback in onActivityResult and can do stuff with it. This post is going to walk through how we can achieve that same affect using fragments. In our previous post we discussed the MVP architecture for building an app. This time, we’re going to check out MVVM. 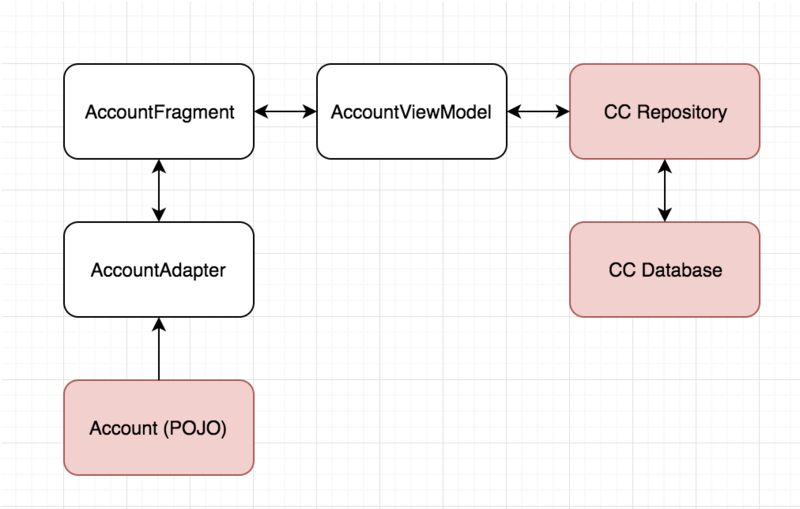 This is the first post in what will be an ongoing series to demonstrate a few different architecture patterns that are used for Android development. You can find the code for each of them, often appearing before the blog posts, by following this repo. Give it a star! 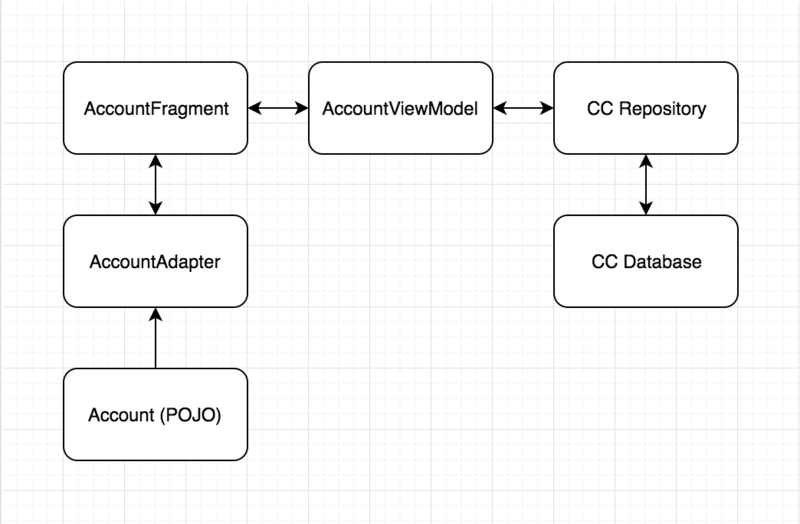 The first architecture pattern we’re going to walk through is MVP. Naturally, this may bring up some confusion. We already discussed ViewModels in part 1. Well, depending on context, we may not be referring to the same thing. A good rule of thumb to remember this, is that these nodes don’t depend on anything else just yet (well, the repository depends on the database, but that was included). I can’t build my ViewModel until I have my repository, and so on.